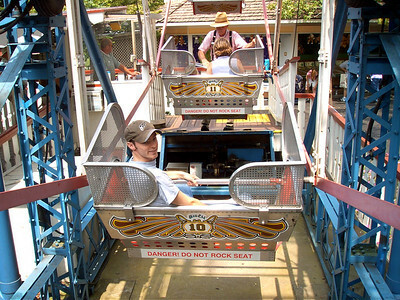 Another first park for me in 2004. 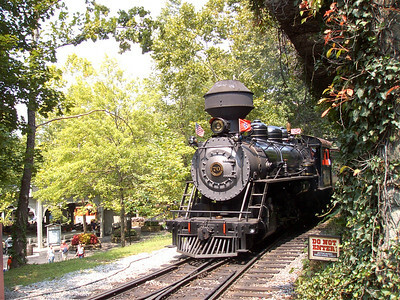 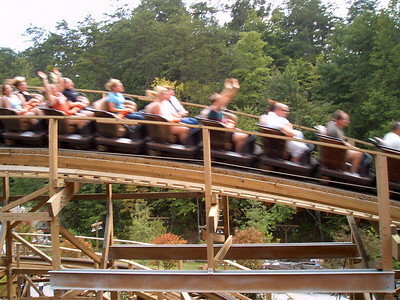 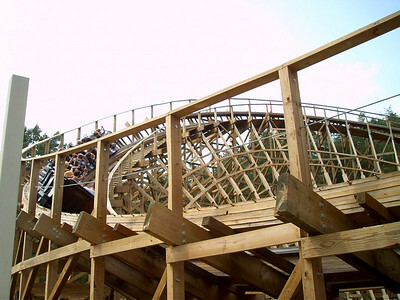 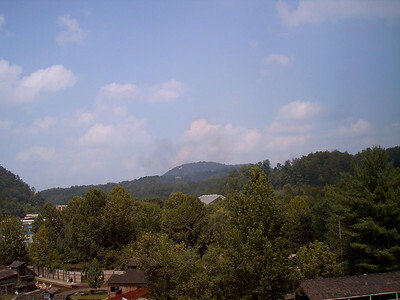 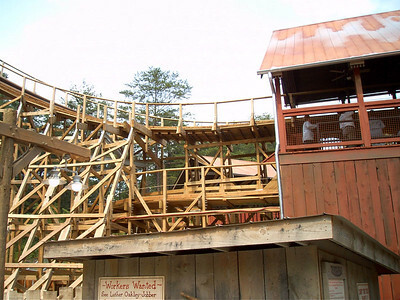 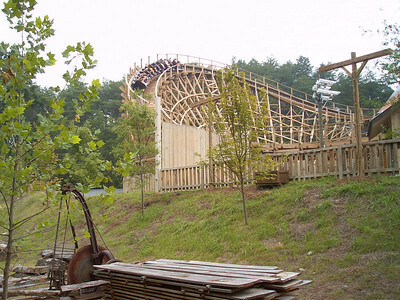 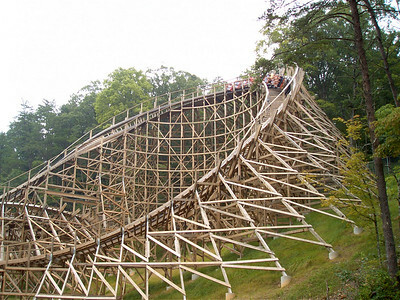 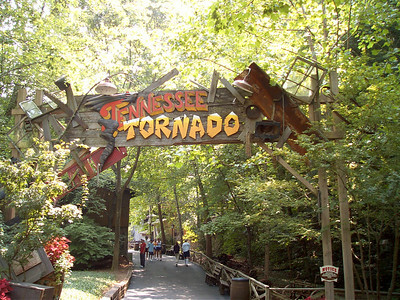 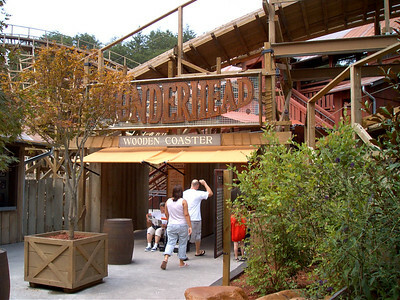 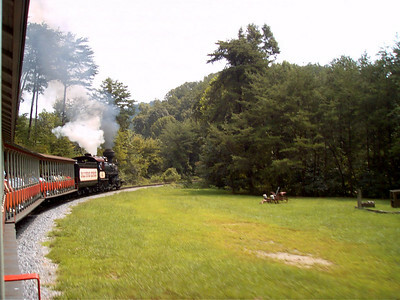 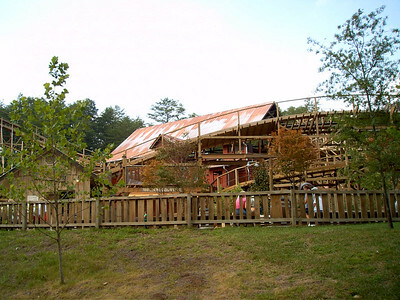 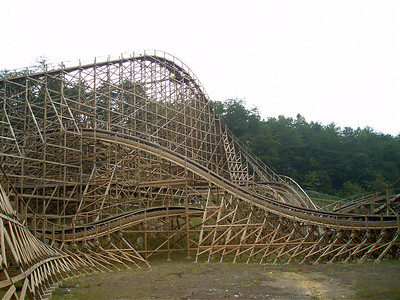 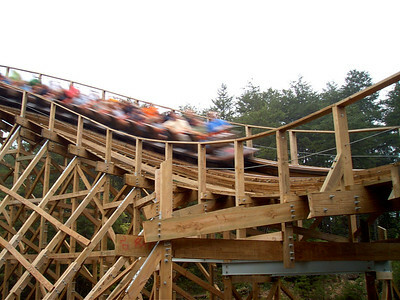 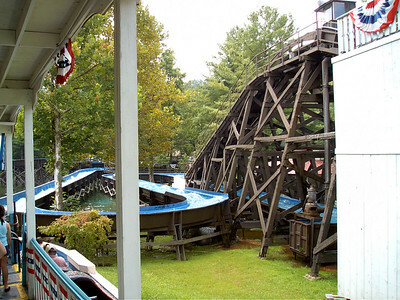 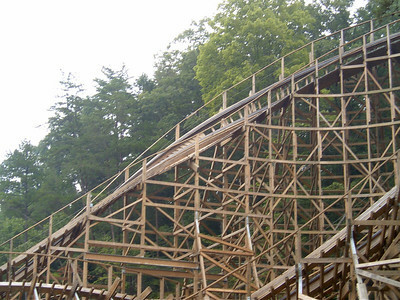 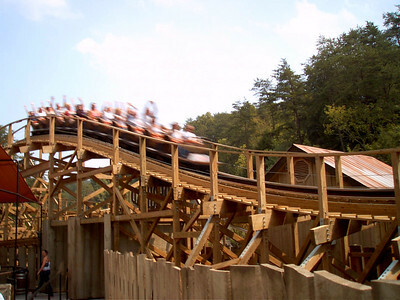 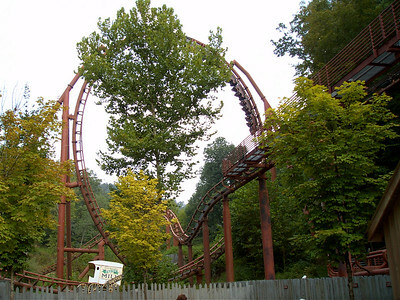 Dollywood opened their newest coaster, Thunderhead in the spring. 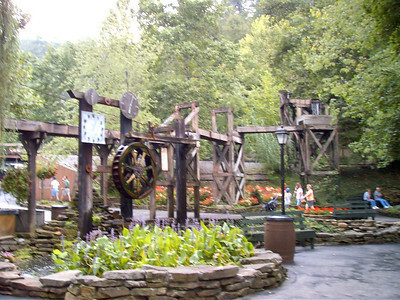 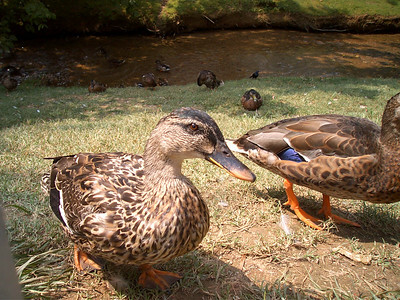 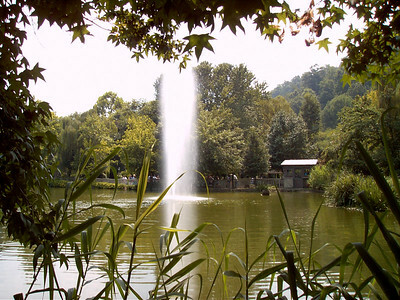 The park has a great setting and the cowds were very light. 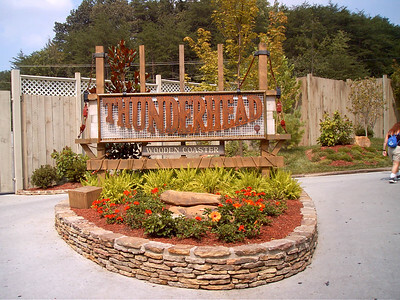 Thunderhead worked its way into our top ten list, but I was really disappointed with the other 2 coasters.